Want to know how the big institutional investors use options? Here is an example of how one trader spent $132 million on three technology stocks. 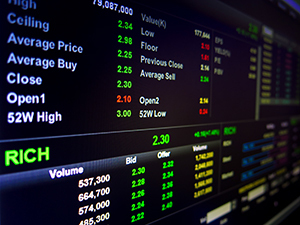 Insider trading is an unfortunate reality of the stock market, but options trading allows you to legally profit from some of these nefarious moves. 2015 has been a challenging year for most investors. And if this year taught us anything, it's that options need to be a part of every trader's playbook. A bull call spread is used when a rise in the price of the underlying asset is expected.